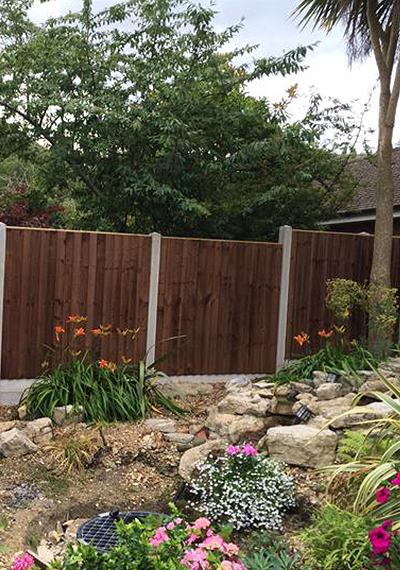 Looking for a fencing quote in Fordingbridge? 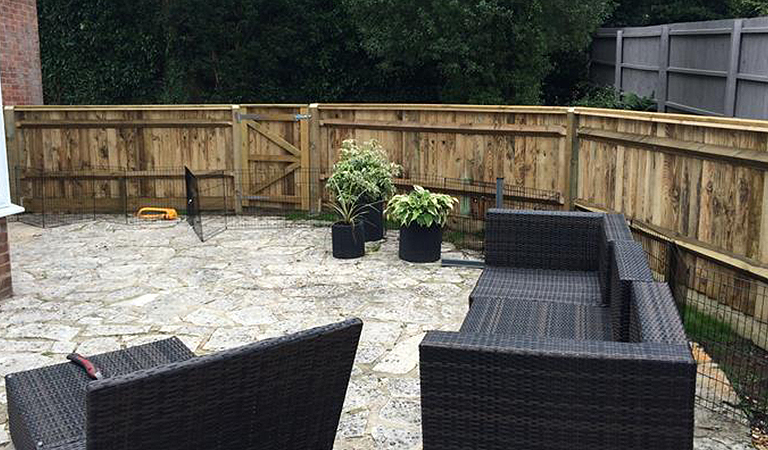 If you’re looking for any general fencing works in and around Fordingbridge then please do not hesitate to contact us. We pride ourselves on our great level of service and high standard of workmanship. It may cost less than you expect, so what are you waiting for? Are you looking for a Fordingbridge based team of fencers for help on your next fencing project? 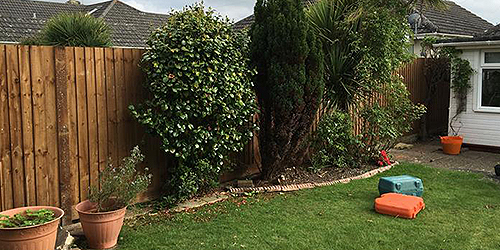 Fence Smart are a friendly and reliable fencing company who offer their services to the residents of Fordingbridge and surrounding areas and have been doing so for many years. After working a number of years for a fencing company carrying out work for local councils and new build site work, I decided to take the big step and start up on my own. 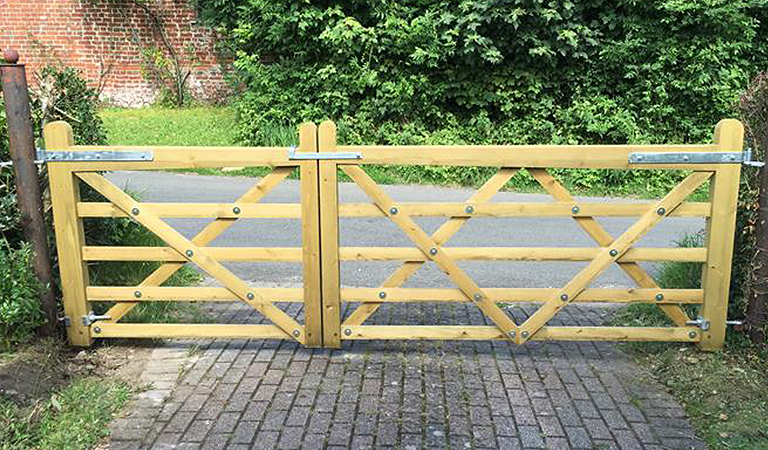 With a wide range of experience from repairs to renewals and all sorts of different kinds of fencing and gates, I'm sure I can accommodate you with whatever you require. 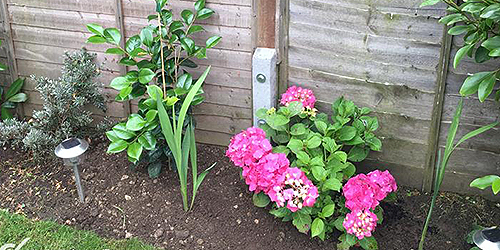 We carry out both residential and commercial work. Whether you want panels, closeboard, picket fence, trellis, post and rail, side gates, driveway gates or chain link fencing I can meet all your needs. We have a variety of options to suit you as the customer. 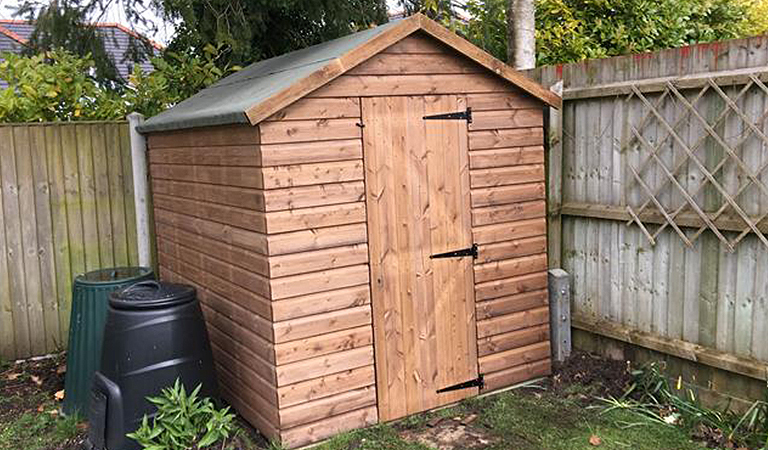 All our gates and sheds are made to order so we can supply all different shapes and sizes to meet your needs. 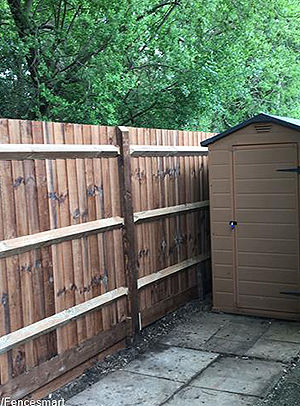 So if you're looking for a fencing company in Fordingbridge with many years experience in the fencing trade then look no further than Fence Smart. Whether it’s a query or a quote, pick up the phone and call 01425656571 today or visit our contact page or send us an email. Here at Fence Smart we strive to give all of our customers the best quotes we can, and constantly research our competitors so that we can keep doing so, time and time again. Are you looking for a fencing quote? Look no further!